14 day training and coaching to create an impact full program, process or policy for your organization. A call with one of the HR Consultants to help you get unstuck. 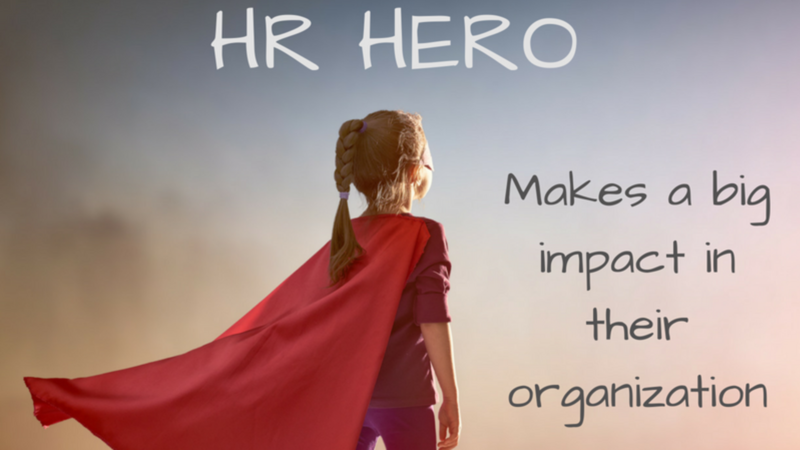 Access to our HR Hero Challenge Member Network Meetings. Unlimited access to our HR Advisers (they are on the phone 11 hours a day). Online tool with all employment laws for all the states and at federal level. Our packages comes with a 14 day no-risk trial period. Please help us providing you the best possible service, by providing us the following information.